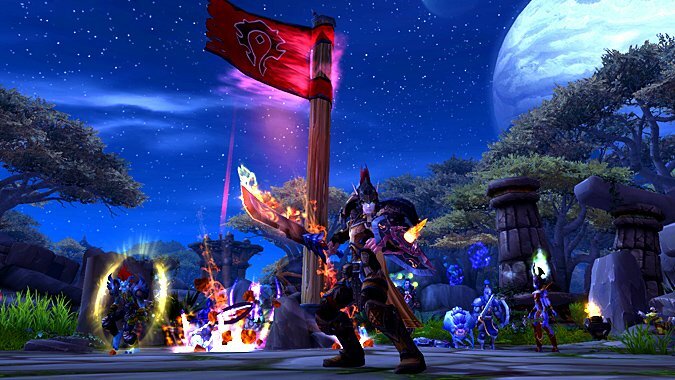 Now that Warlords of Draenor has entered its final months, players have begun searching for new goals to pursue in-game. 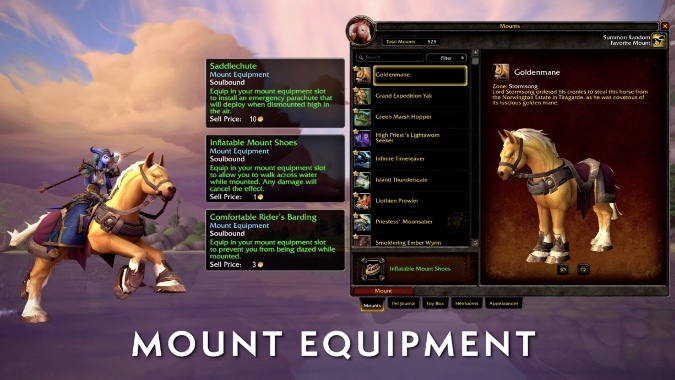 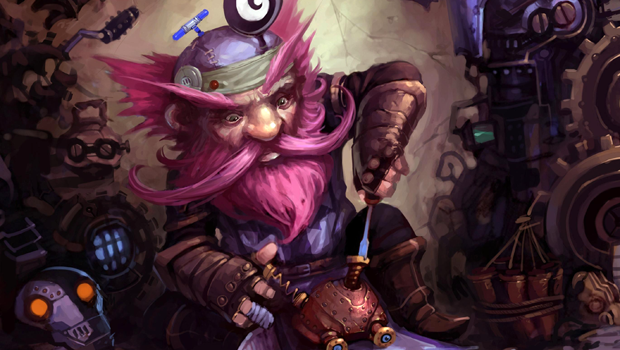 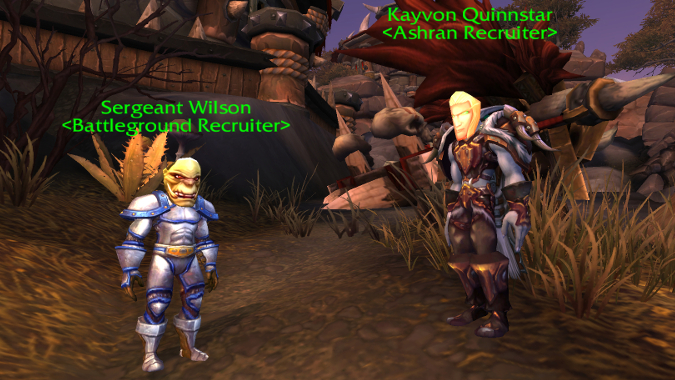 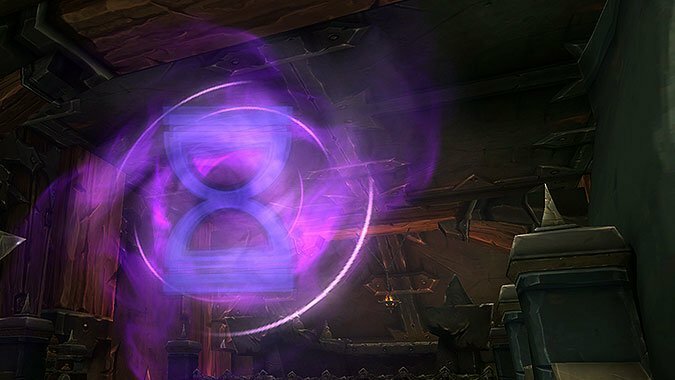 A couple of new complementary PVP mechanics are coming in patch 6.2.1 to hopefully alleviate some wait time issues with PVP in non-ranked battlegrounds and Ashran. 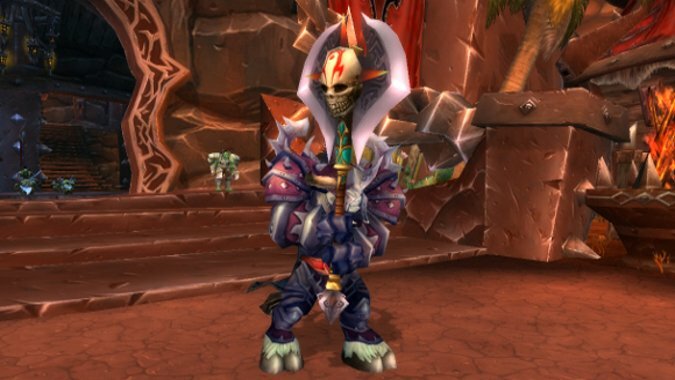 Long queue times have been a long-standing problem for PVP players, generally attributed to faction imbalance on servers and in Battlegroups. 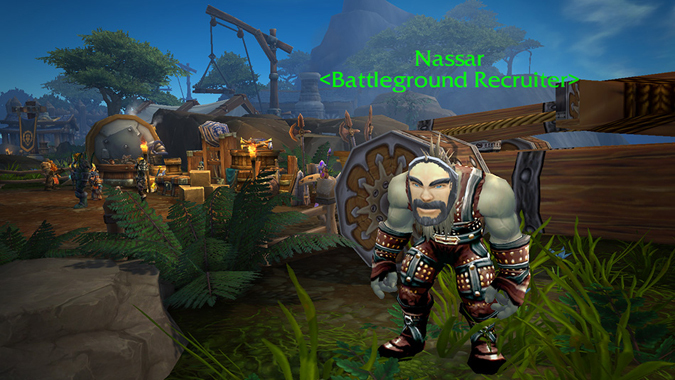 RNG stands for 'random number generator' and, in this case, it basically means random stats on gear.